15 Minutes play & Unit. 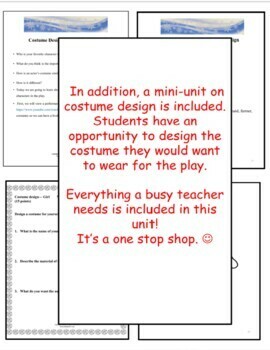 Created for the classroom teacher and easy to produce! 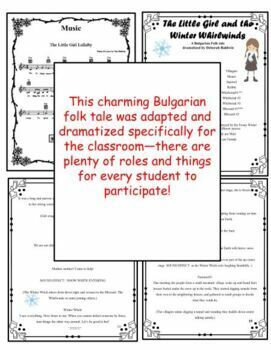 Integrate with your vocal music teacher and present the play together! This play would be great for the end of the first semester or prior to spring break. Comprehensive? You bet! 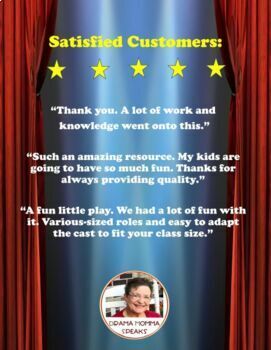 This is a guaranteed successful teaching and learning experience created by an award winning, veteran drama teacher of thirty-eight years. "WOW! WHAT an AWESOME Resource!!!! Thanks for providing the questions, the links, a couple of different teaching options. This could be a great sub plan, but I know every teacher wants to do this lesson for themselves. Love that you finished with a great tweet from L M Miranda. Kids are gonna love THIS." 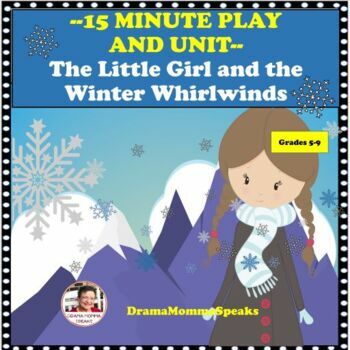 "This resource is a fantastic way to tie Social Studies into reading! Thank you!" "How interesting, informative, and creative. Thank you for creating this project. It will definitely be helpful."